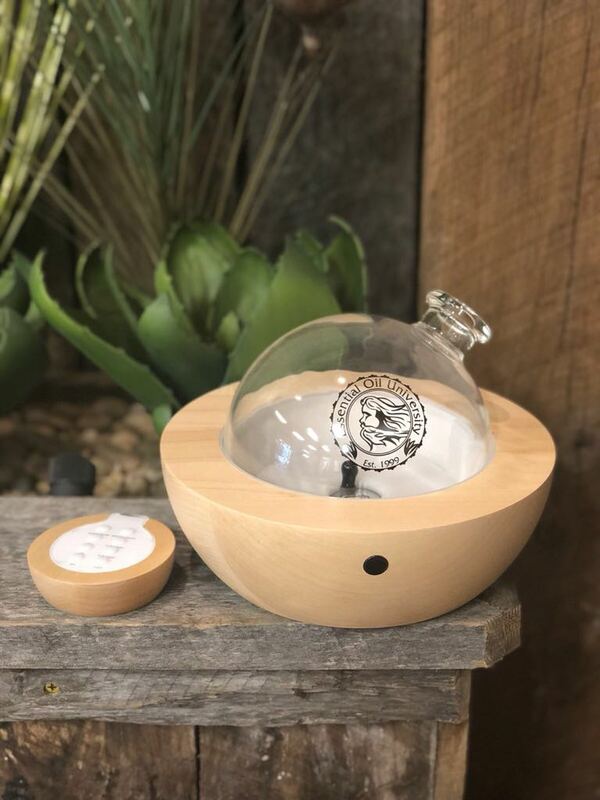 If you like the Aria diffuser from Young Living then you'll love this EOU diffuser made of real wood and glass and less than 1/3 the price! Comes with remote (batteries not included) to control all the functions including LED lighting and soothing Zen music. 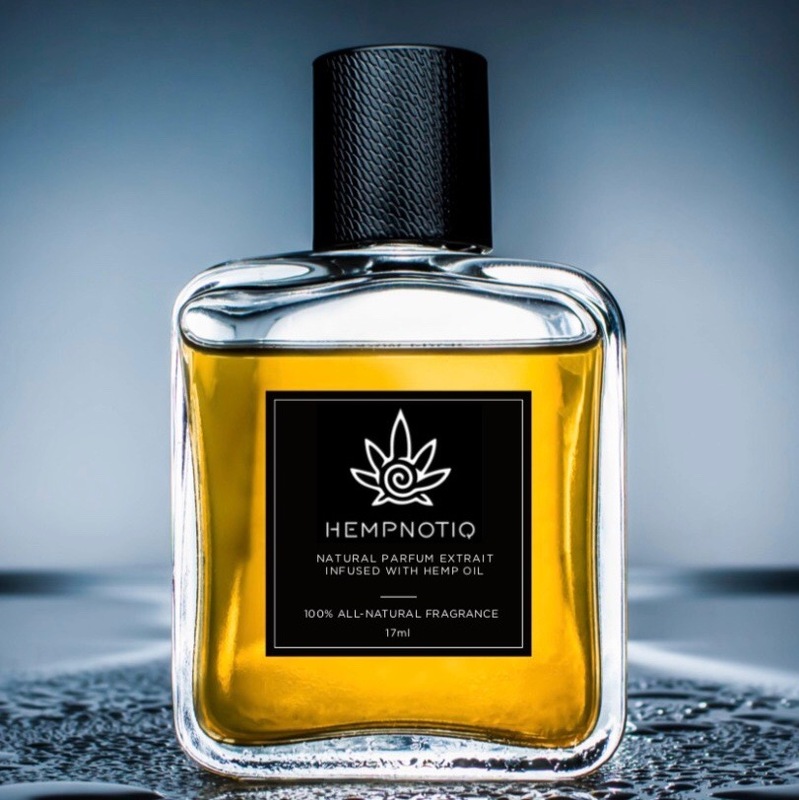 Natural parfum extrait infused with hemp oil. Limited 1st edition reservation, only 100 bottles available for this pre-order, waiting on bottles and the bottle pictured may not look like what actually ends up shipping. Orders will ship in mid-late July. Billing and shipping address are the same. 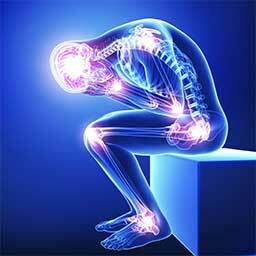 For international shipments please contact Dr. Pappas by e-mail.